Looking for a last-minute vacation? 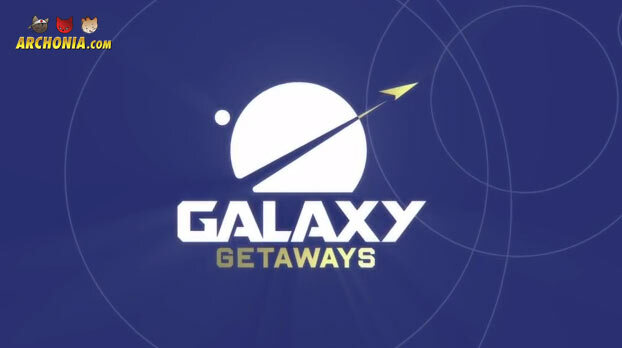 Try Galaxy Getaways! Hawaii… Tahiti … The Bahamas … Some of the most beautiful destinations on Earth look like sh*t compared to the rest of the galaxy. How do we know? Because we’ve been there and that! Experience 6-star luxury at some of the universe’s most exotic locations with Galaxy Getaways! Visit http://www.thegalaxygetaways.com to learn more. Get your fix at Archonia.com! We’ve got the comics, the action figures, the toys, the statues and other merchandise right here at Archonia.com! Here are just a few examples of Guardians of the Galaxy items on sale now!